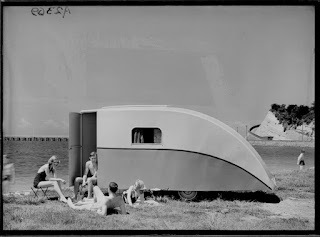 Look out for our mobile library and friendly staff who will be have plenty of beach themed reading materials, games for children and photographs from our collections on display. Ref: Clifton Firth, Showing an Aquires caravan on the beach beside Tamaki Drive, 1940s?, Sir George Grey Special Collections, Auckland Libraries, 34-AQU-14. 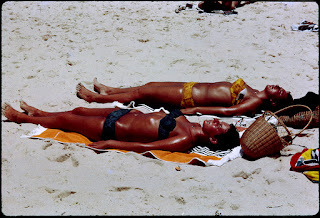 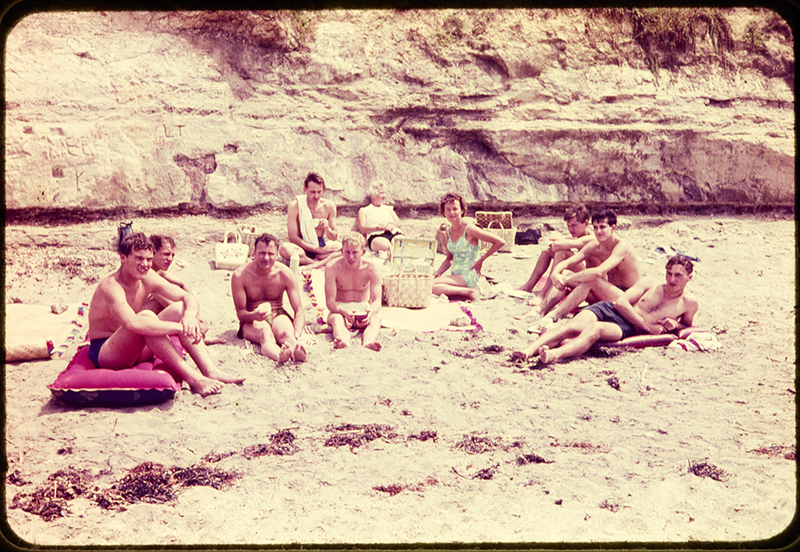 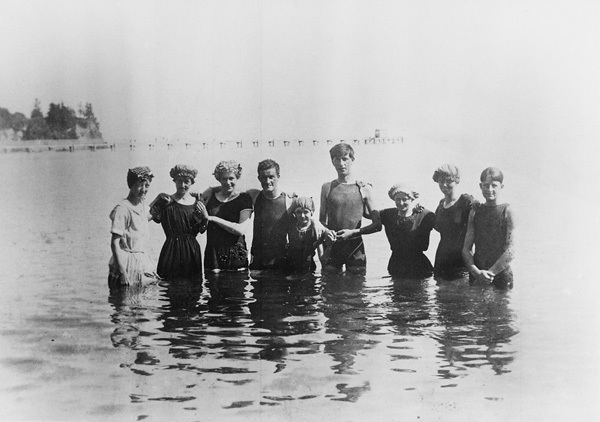 To help get in the spirit of the exhibition we thought we’d use this as an opportunity to show the changes in beach fashions down the years as documented in the photograph collections held in the Research Centres and Sir George Grey Special Collections. Ref: Untitled, 1921, West Auckland Research Centre, Auckland Libraries, JTD-06K-02899. Have a read of our previous beach and summer holidays related posts too. 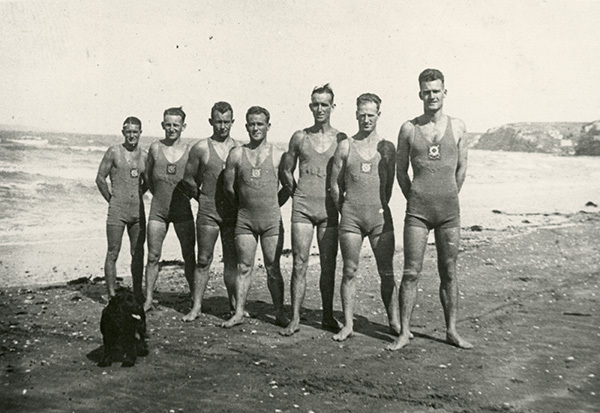 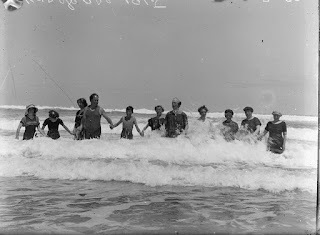 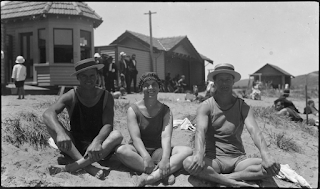 Ref: Dominik Sunde, Group on beach at Gisborne, 1925?, West Auckland Research Centre, Auckland Libraries, RSU-N-0012. 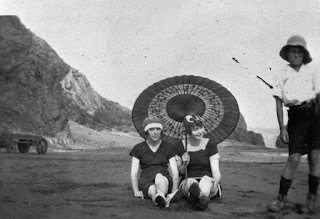 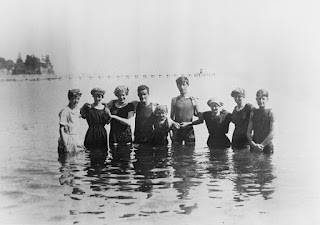 Ref: Bathing beauties, c1913, photograph reproduced courtesy of Howick Historical Society, South Auckland Research Centre, Auckland Libraries, Footprints 14. 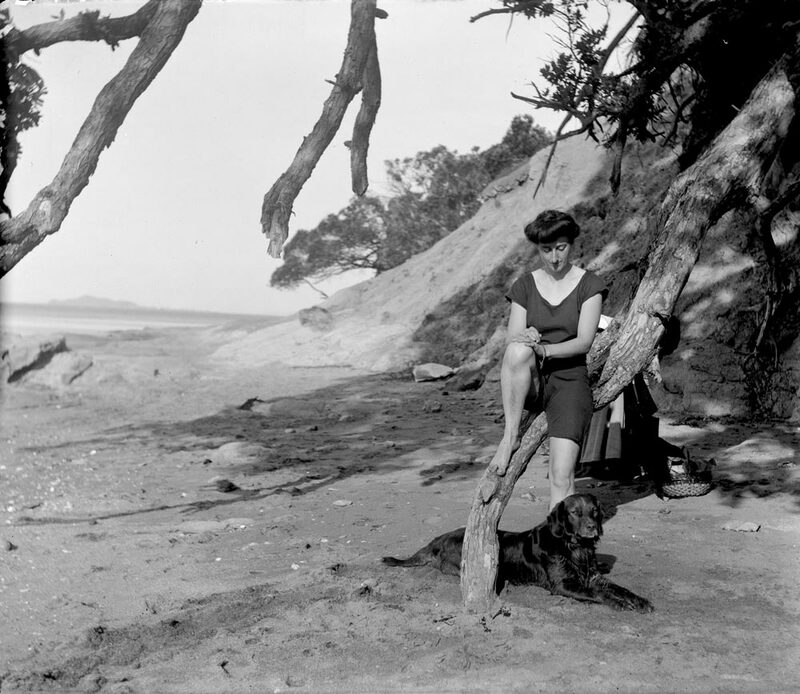 Ref: Hubert Vaile, Woman and dog on Narrow Neck Beach, April 1910, Sir George Grey Special Collections, Auckland Libraries, 2-V818. 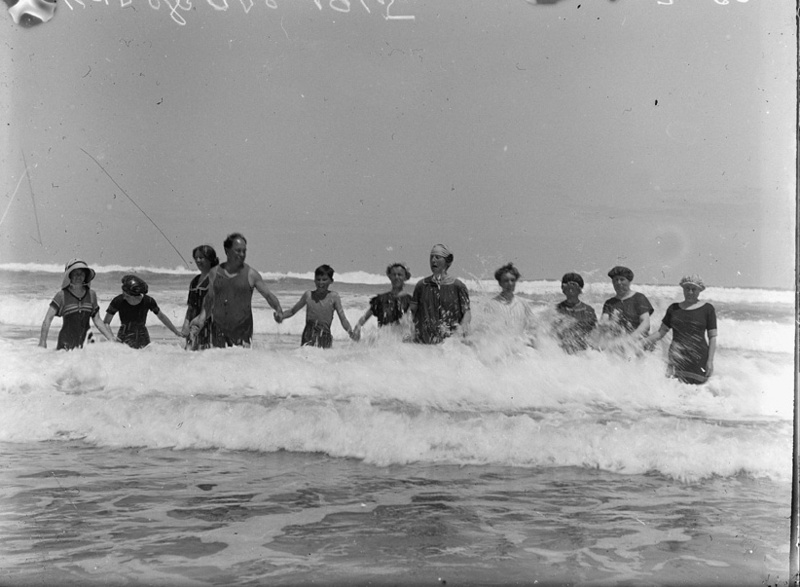 Ref: James D Richardson, Group of people in surf at Karekare, 1914, Sir George Grey Special Collections, Auckland Libraries, 4-2480. 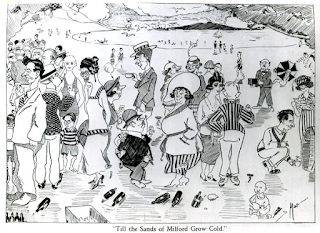 Ref: M. Kerr, Cartoon of well-dressed beachgoers on Milford Beach, c1920s, North Auckland Research Centre, Auckland Libraries, T8001. 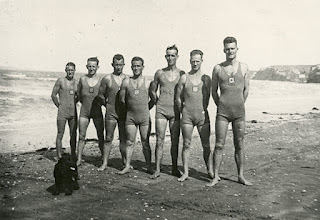 Ref: Portrait of the Browns Bay Surf Club's "Pirate Shippe" Plate team, 1933, North Auckland Research Centre, Auckland Libraries, E0337. 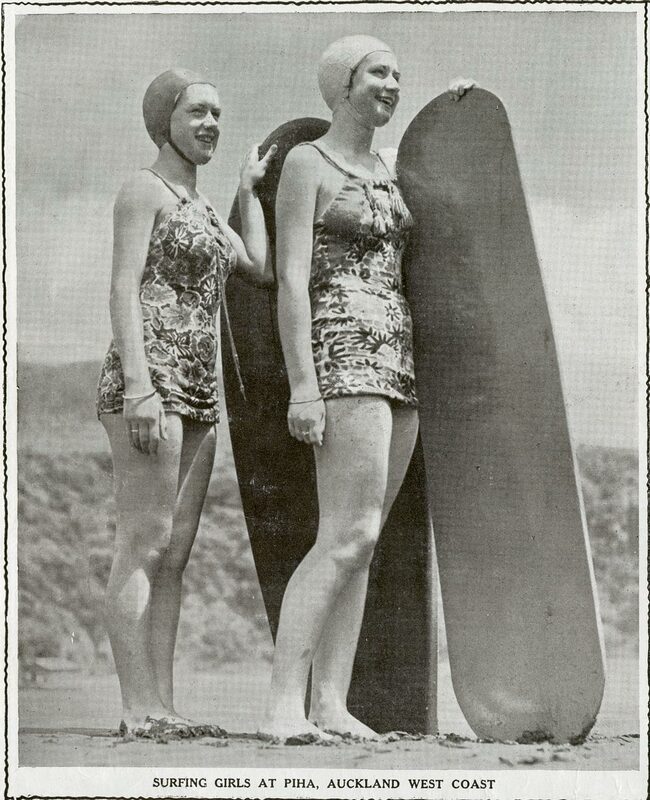 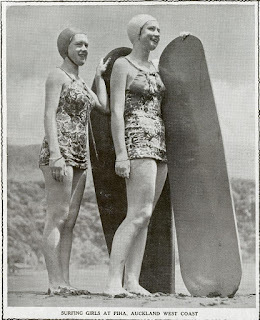 Ref: Auckland Weekly News, Surfing girls at Piha, 13 December 1939, Sir George Grey Special Collections, Auckland Libraries, AWNS-19391213-42-1. 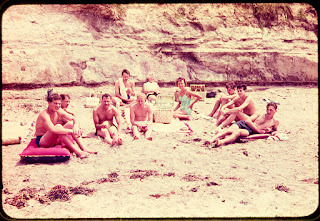 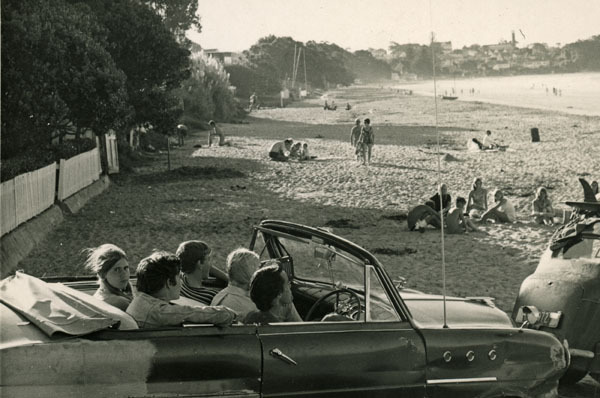 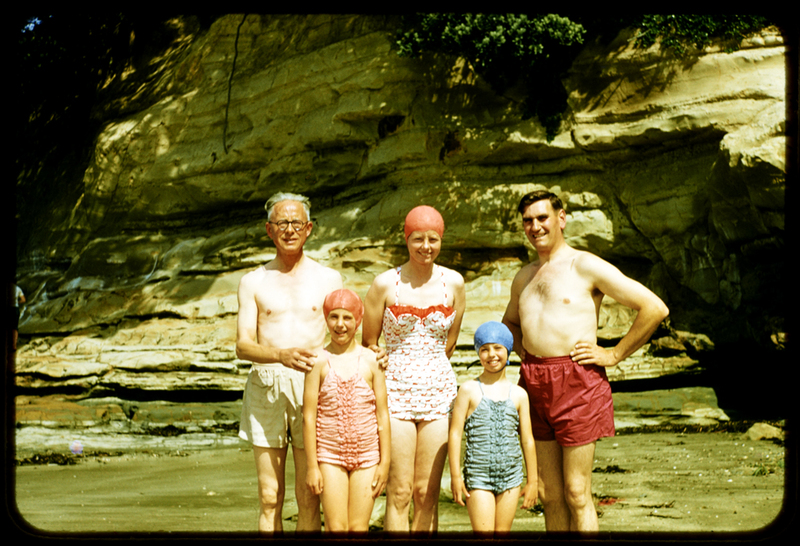 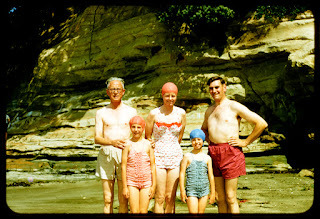 Ref: Ron Clark, On Takapuna Beach, 1950s, Sir George Grey Special Collections, Auckland Libraries, 1207-904. Ref: Paul Champion, Unidentified young women, Sir George Grey Special Collections, Auckland Libraries, 1055-564.